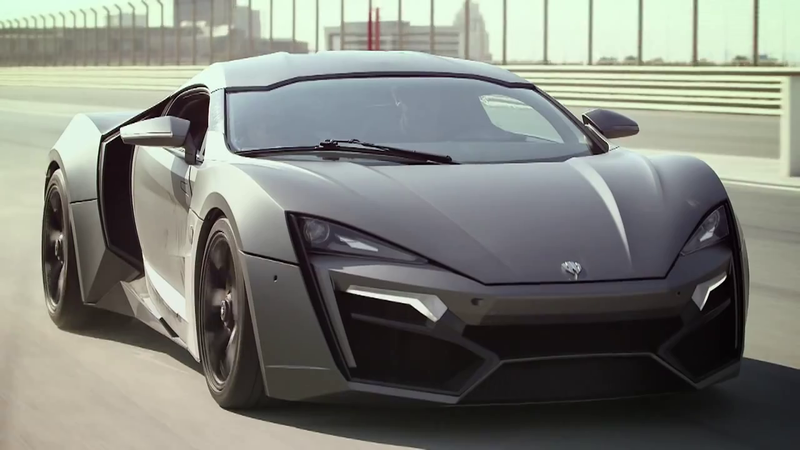 When it comes to numbers and figures, things get complicated with W Motors' Lykan HyperSport. So please forgive us if we don't have the accurate performance figures as well as the exact number of units to be produced. But what we do know is that the Lykan supercar exists and that it finally hit the track at the Dubai Autodrome to silence the doubters. As a refresher, the Lykan Hypersport is powered by a bespoke 3.7-liter flat-six engine developed by RUF and producing 750 Hp and 960 Nm of torque. The unconfirmed performance numbers are are: 0 to 100 Km/h in 2.8 seconds and top speed of 385 Km/h. The controversial supercar will cost $3.5million (€2.5 million).